Nicky Hilton Rothschild attended the amfAR’s annual New York Fashion Week Gala at the Cipriani Wall Street restaurant on Wednesday, February 10th. She was accompanied by sister Paris at the event that honoured Hollywood producer Harvey Weinstein. It was announced last month that the 32-year-old and husband James Rothschild are expecting their first child together. 1 month since dad died today. Made this card for him at Christmas. Due in June. Circle of life. Love you, granddad. 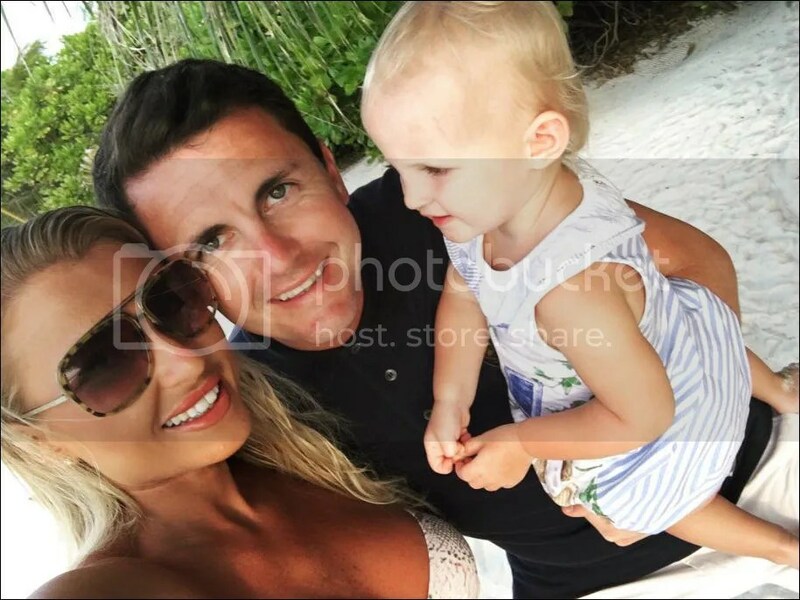 As you are all probably aware the site hasn’t been updated much since November and articles haven’t been put up but because of the lack of updates there are plans to include articles like Olympic gold medal winner Mo Farah and son Hussain, Suzanne Shaw‘s introductory interview with son Rafferty and Gary Lucy‘s introductory interview with daughter Sadie. We are aware that many would have already have read the above articles and seen the pictures but we thought we’d put them up for those who haven’t had the chance to or would like to read again. Also if there is an old article you would like to re-read again that isn’t up please get hold of us via the contact page and we’ll see if we can get hold of what you’ve requested. With that said, we also have new interviews with Jennifer Ellison and sons Bobby, Harry and Charlie, James Bye and wife Victoria and son Edward and Danielle Lloyd and sons Archie, Harry and George. We hope that you continue to be patient with us and keep checking daily for updates. 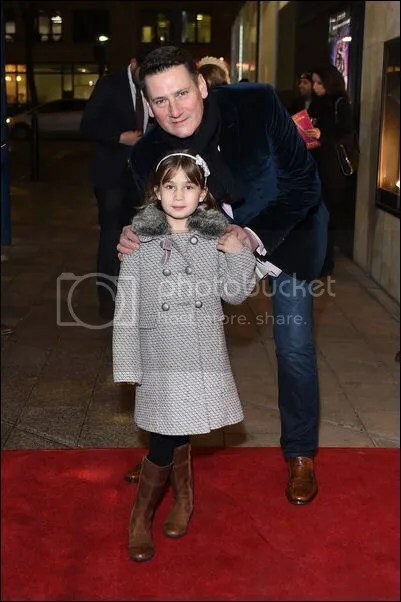 Singer Tony Hadley and daughter Zara Katie, 9, attended the press night of Cirque Beserk at London’s Peacock Theatre on Tuesday, February 9th. He is also dad to children Thomas, 26, Mackenzie, 23 and Toni, 19, with Leonie Lawson and daughter Genevieve, 4, with wife Alison Evers. 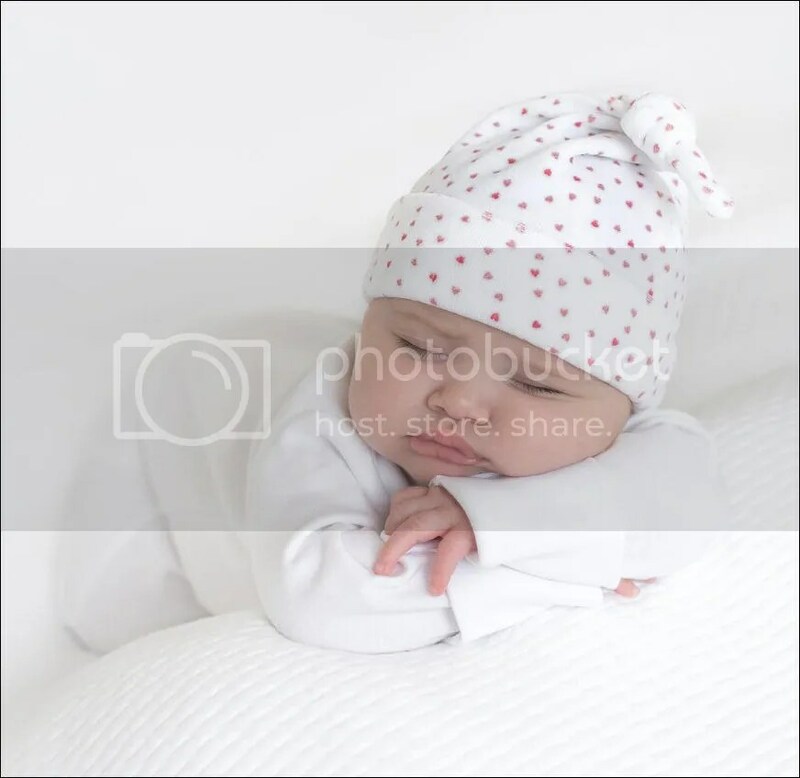 TV presenter Emma Willis kept her baby bump under wraps when she attended Channel 5’s Spirit Of 5 event – which celebrated the rebranding of the channel on Tuesday, February 9th. 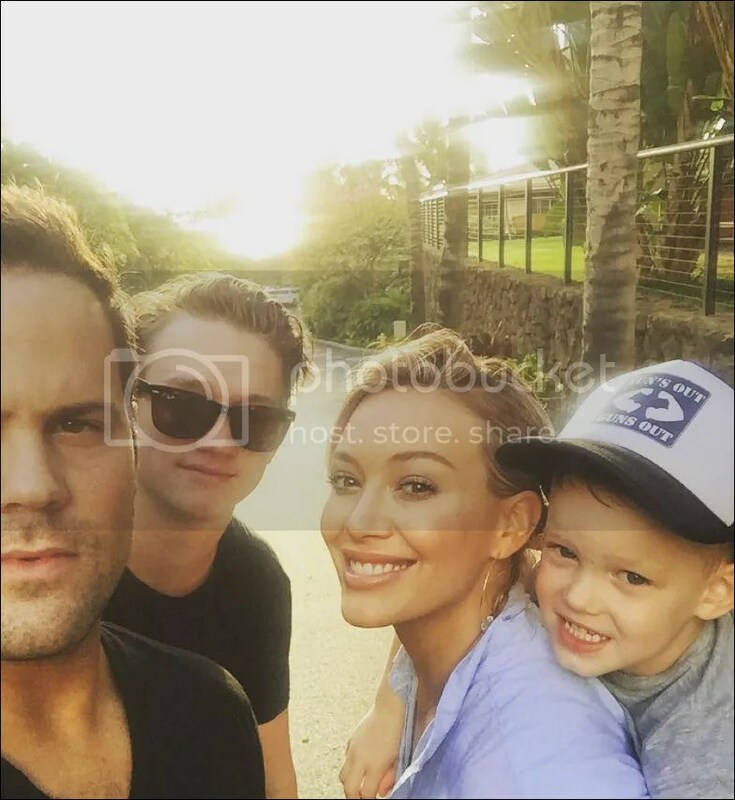 She and husband Matt Willis expect their third child in May. They are already parents to daughter Isabelle Catherine, 6, and son Ace Billy, 4. 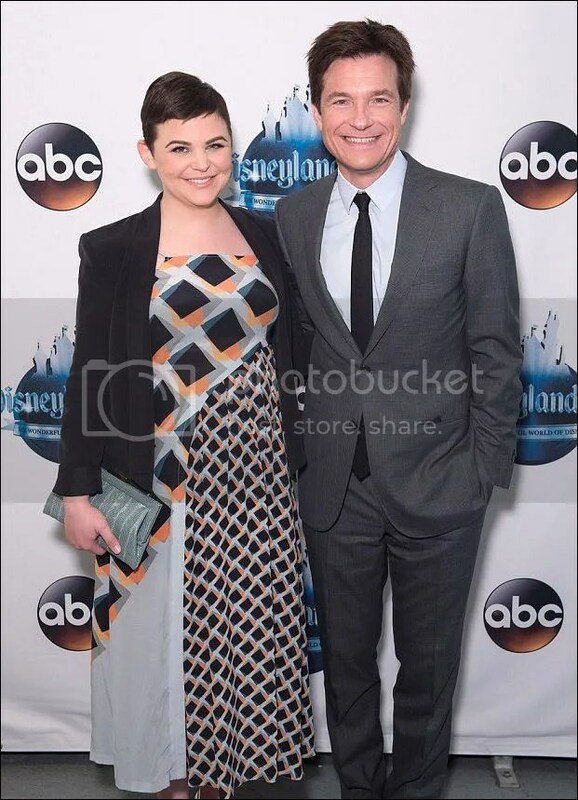 Actress Ginnifer Goodwin and her Zootopia co-star Jason Bateman celebrated the Wonderful World Of Disney at it’s original park in Anaheim, California recently. She and husband Josh Dallas expect their second child in coming months. They are already parents to son Oliver Finlay, 20 months. The Disney special will air on ABC on February 21st 2016. Tennis ace Andy Murray and wife Kim Sears Murray welcomed a daughter in the evening of Sunday, February 7th. She weighed 8lbs 10oz and as of yet her name hasn’t been revealed. Chrissy Teigen and husband John Legend were all smiles when they were spotted out and about in West Hollywood on Thursday, February 4th. 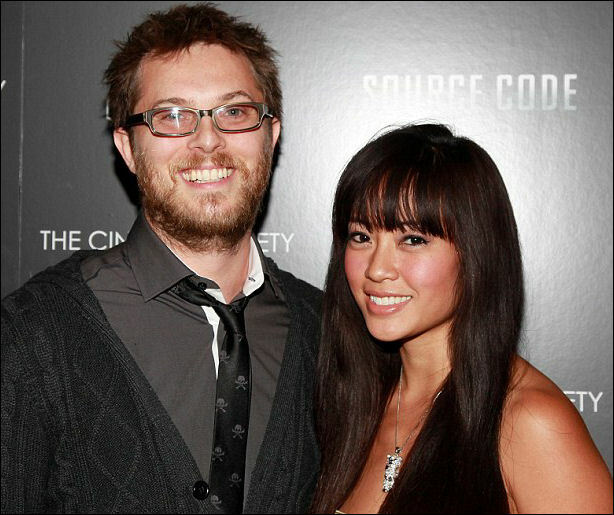 The pair expect their first child — a girl — in coming months. 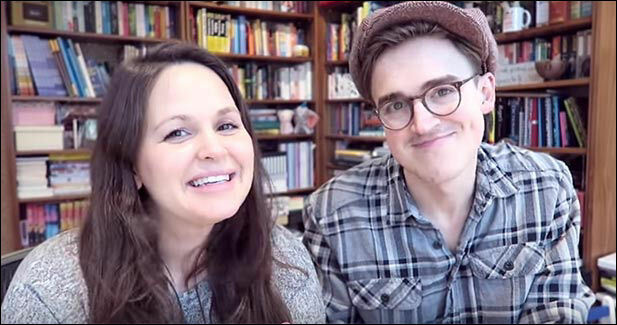 With only a matter of weeks until their second child arrives at the end of February, husband and wife Tom and Giovanna Fletcher say they are aiming to try hypnobirthing again after having such success with it the first time round when they welcomed son Buzz Michaelangelo in March 2014. You are more in control and aware of what’s happening than you weren’t to do it and try to do it naturally. Hypnobirthing is all about realising what your body is trying to do and how to get the best out of your birthing experience basically. Alessandra Ambrosio and son Noah Phoenix, 3, spent some quality time together visiting a park in Brentwood on Wednesday, February 3rd. The model is also mum to daughter Anja Louise, 7, with fiancé Jamie Mazur. I’m sorry for the huge lack of updates on here recently. I’m doing this site solo without any help and it can get a bit much sometimes. However, I’m hoping to dedicate a lot more time to this site and huge changes are on the way with layout and everything. The Hunger Games actor Sam Clafin and wife Laura Haddock are expecting their first child together. Breaking the news — by showing up to the premiere with baby bump in tow — the loved up couple’s excitement and delight about baby on the was evident. It’s been 8 years since the death of Anna Nicole Smith and her former boyfriend Larry Birkhead has been raising their daughter Dannielynn Hope, 9, single handedly since. Like any other 9-year old their little girl enjoys playing computer games such as Minecraft and often searching for things she likes on Google. With that in mind, dad Larry says he tries to be as honest as possible with her when it comes to stories about her mum. Aside from the fact that her mum was famous and in the public eye, the 42-year old says his daughter has quite a normal upbringing and makes him proud daily — even achieving straight A’s at school. “I think [about] how far she’s come, and all the craziness that swirled around her and that she was just, really none the wiser. ‘]Just a little kid doing her thing like she’s supposed to be. That’s the one thing that I’m most proud of that I’ve done, trying to keep everything as normal as I can, in just a really crazy, crazy situation. As she’s gotten older Larry has also noticed her resemblance to her mum. Country singer Cassie Kelley from Lady Antebellum shared a snap of herself getting her hair done a few hours before the 49th Country Music Awards at Bridgestone Arena in Nashville, Tennessee on Wednesday, November 4th. She and husband Charles Kelley expect their first child — a boy — in February 2016. Singer Holly Williams attended the 49th Country Music Awards at Bridgestone Arena in Nashville Tennessee on Wednesday, November 4th. She and husband Chris Coleman expect their second child in March 2016. They are already parents to daughter Stella June, 13 months. 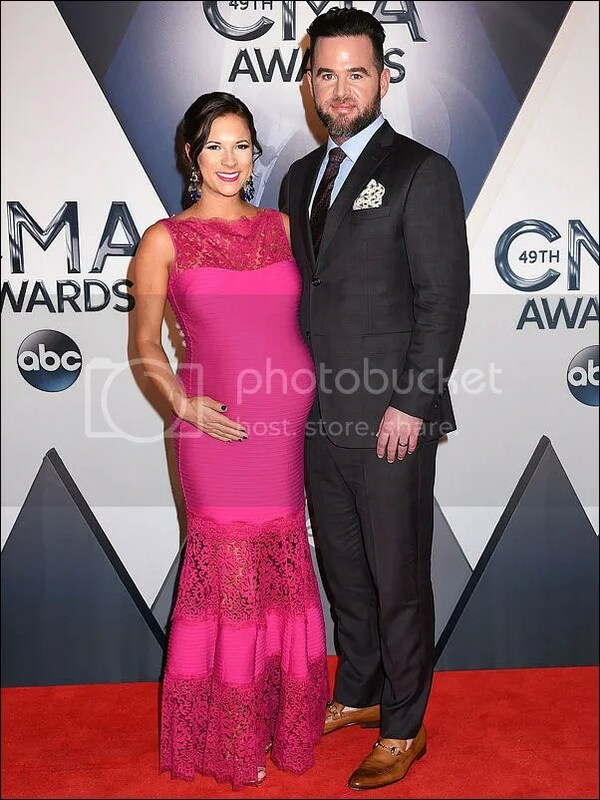 Singer David Nail and wife Catherine Werne attended the Country Music Awards at the Bridgestone Arena in Nashville, Tennessee on Wednesday, November 4th. While at the event the pair revealed they’re expecting boy/girl twins next month.